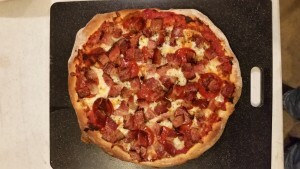 Bacon Bob is Makin Pizza! 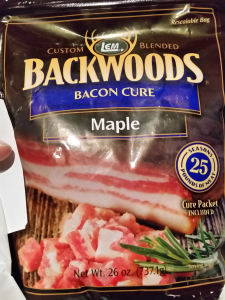 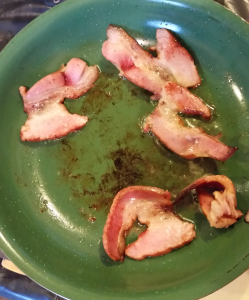 What does Bob do after making his own bacon? 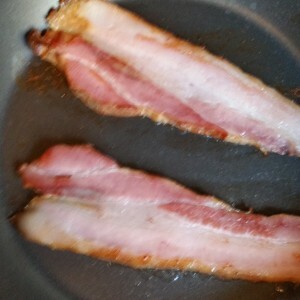 He chops up some of that bacon. 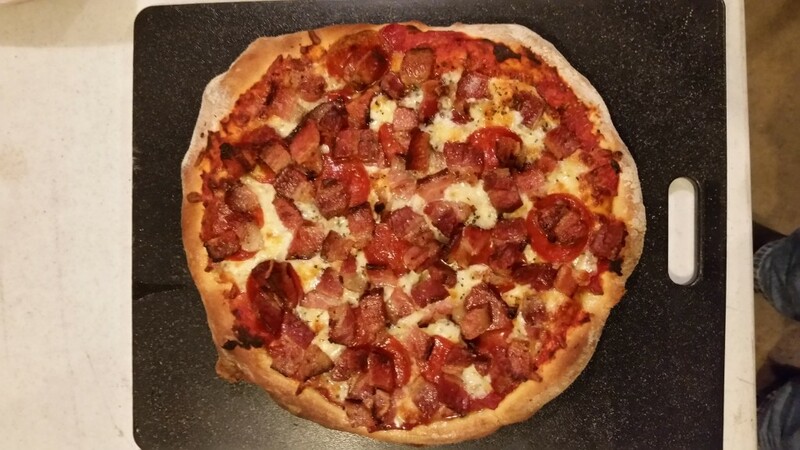 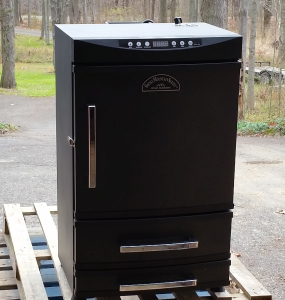 For a homemade wood fired pizza, that’s what! 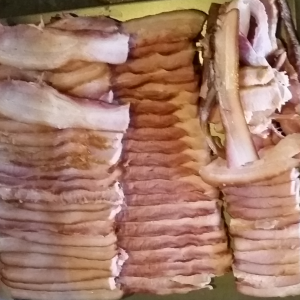 Bacon Bob is Makin Bacon! 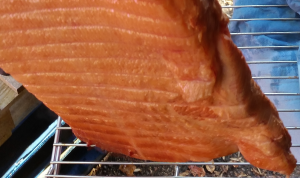 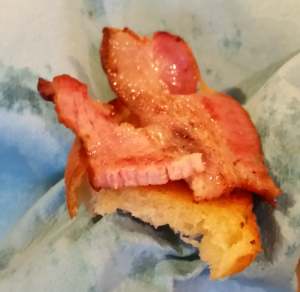 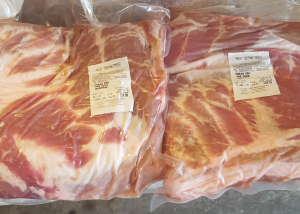 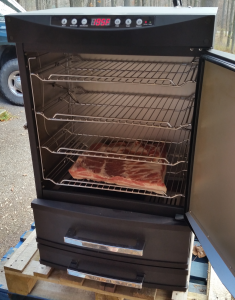 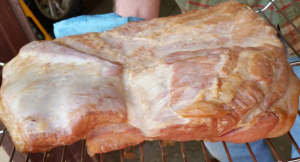 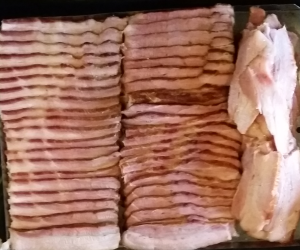 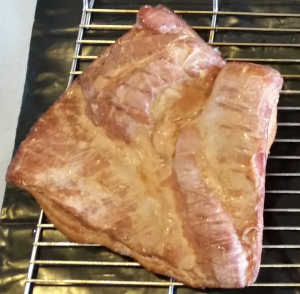 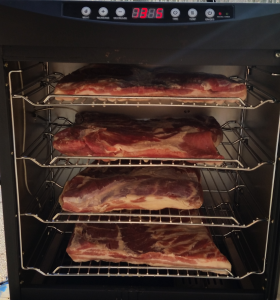 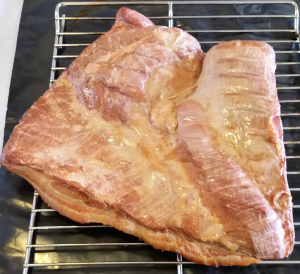 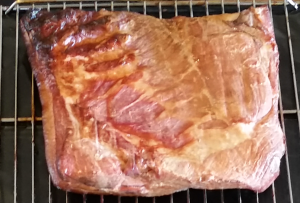 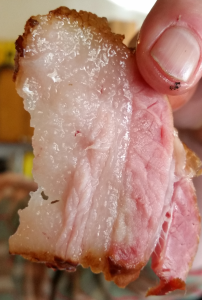 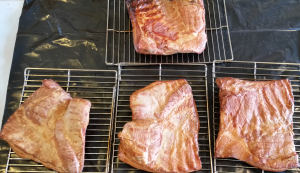 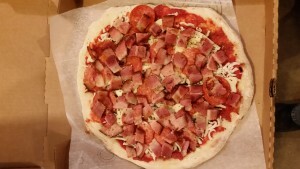 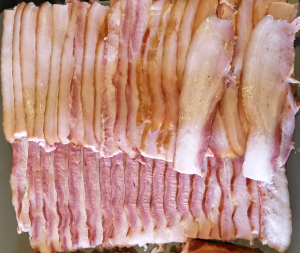 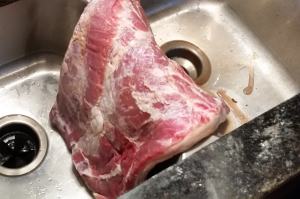 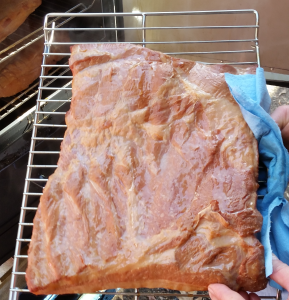 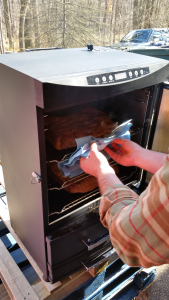 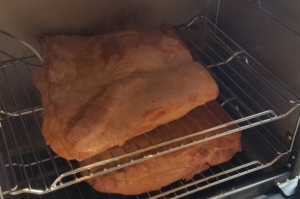 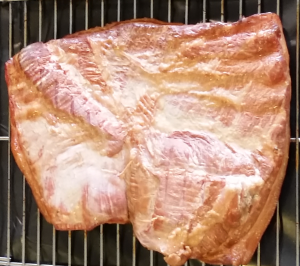 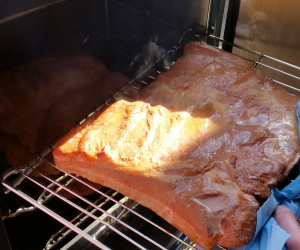 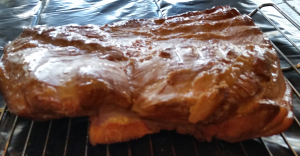 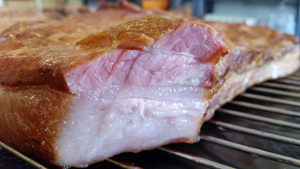 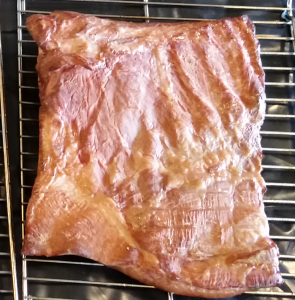 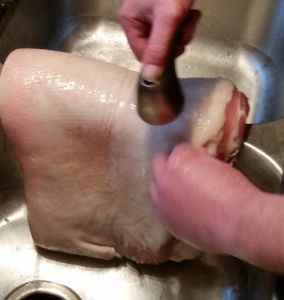 14:41 – Let there be bacon! 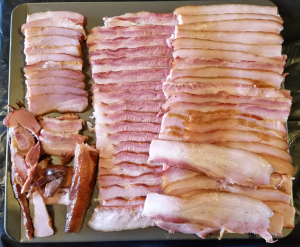 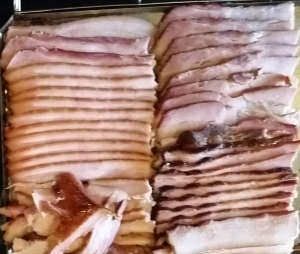 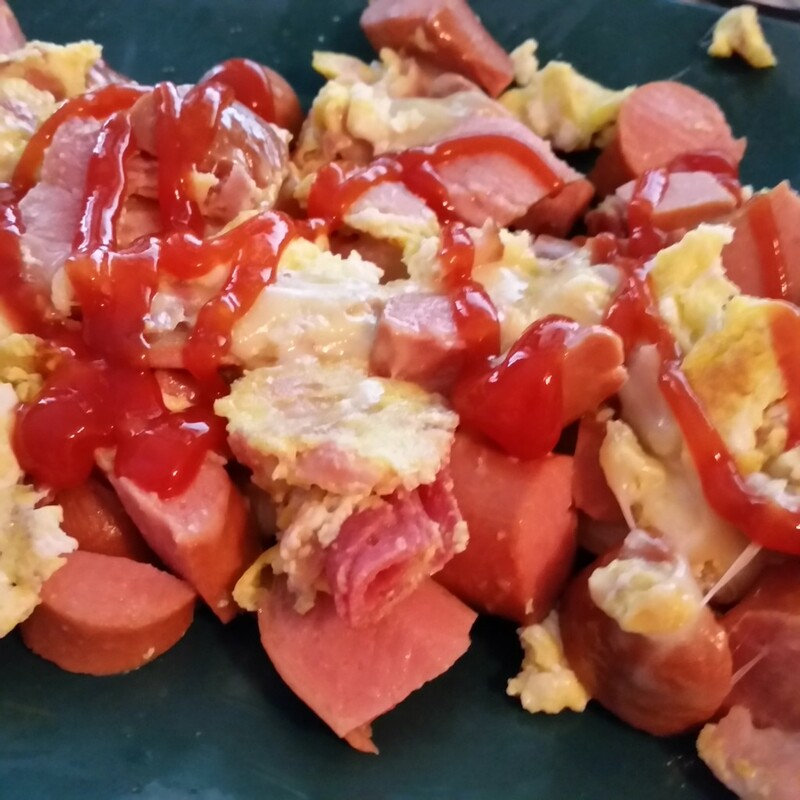 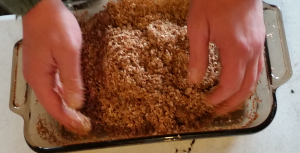 15:35 – All the bacon! 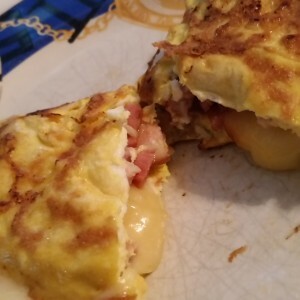 Bacon Bob’s bacon omelet with smoked provolone cheese, cooked in bacon fat.